This year Ideal Group adopted four local families from LA SED for Operation Joy 2014. Ideal Contracting adopted the Vargas and Ochoa families and Ideal Shield adopted the Cabrera and Hernandez families. LA SED is a non-profit agency serving Hispanics and residents of Southwest Detroit since 1969. LA SED assists people of all ages with a variety of bilingual services. LA SED’s leadership efforts are realized through the development programs addressing the issues that affect the diverse ethnic groups living in our community. Ideal Group went shopping and provided gifts and other household items for the families. 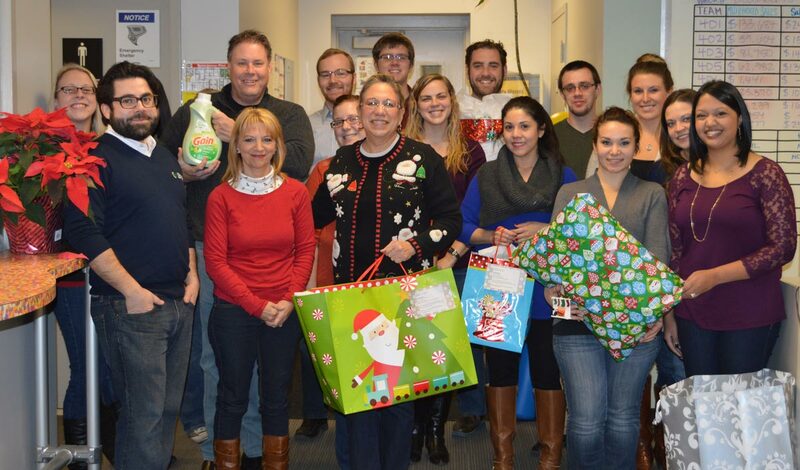 Thank you to all the employees who contributed in making this a special holiday for families in need!